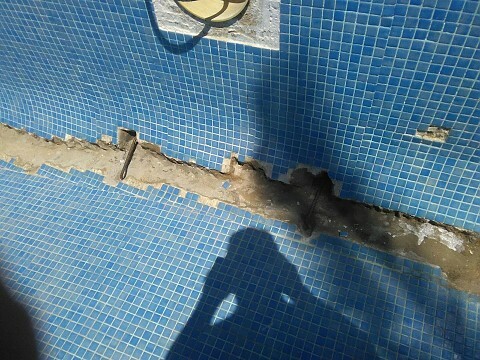 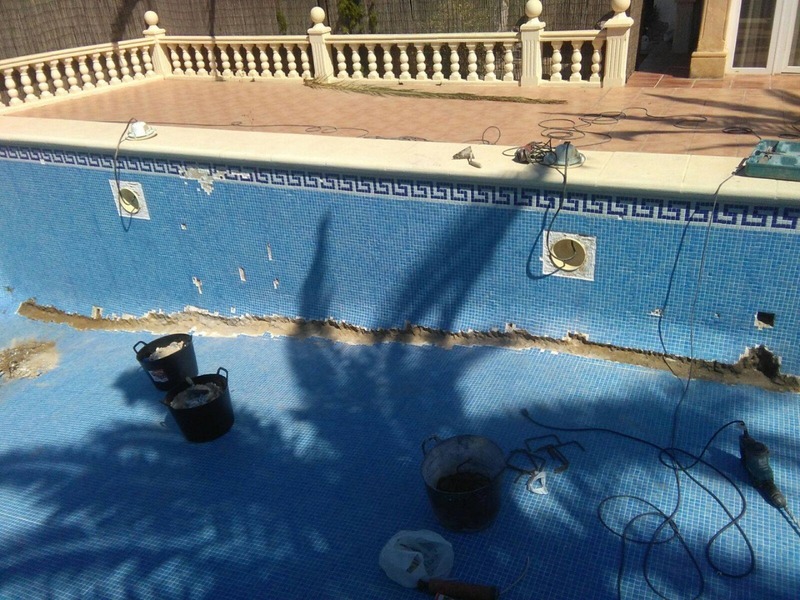 Pool rehabilitation process in Jávea. 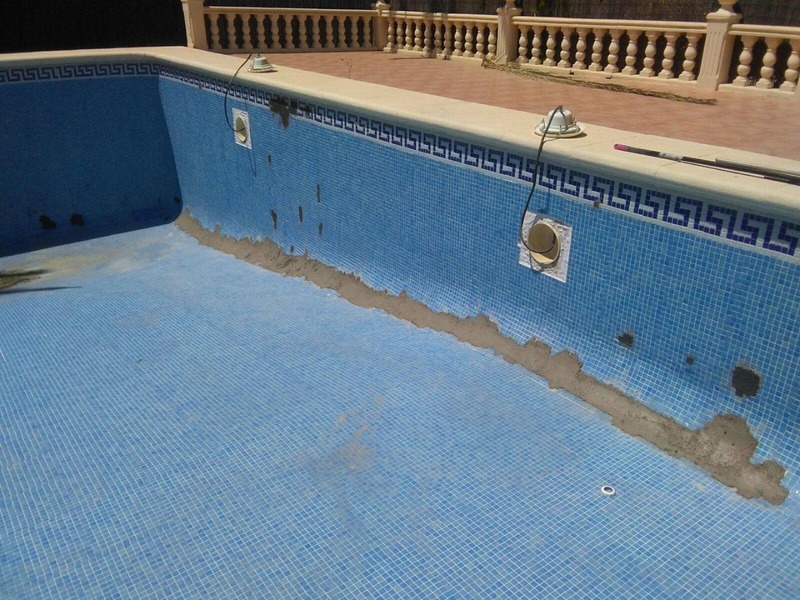 The pools deteriorate with the passage of time, can also influence a lack of maintenance or an inefficient construction at the time. Problems can appear such as faults in sewage treatment plants, the appearance of cracks or leaks that cause water losses, clogged filters and other problems that impede the normal use of the pool. 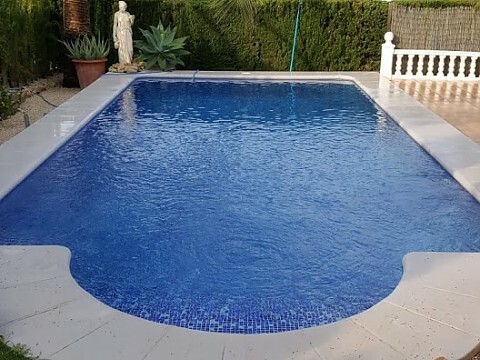 If your pool has a problem or if you want to modernize it, in Aiguanet we propose the solution. 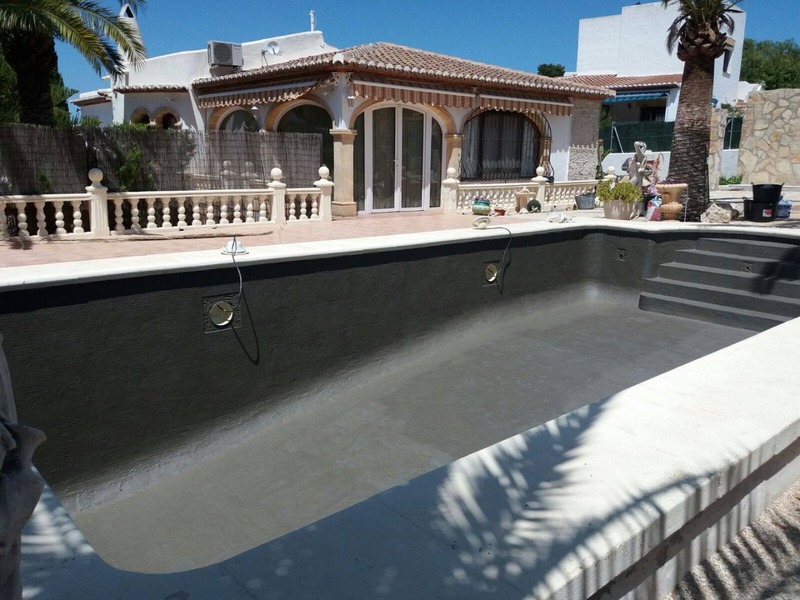 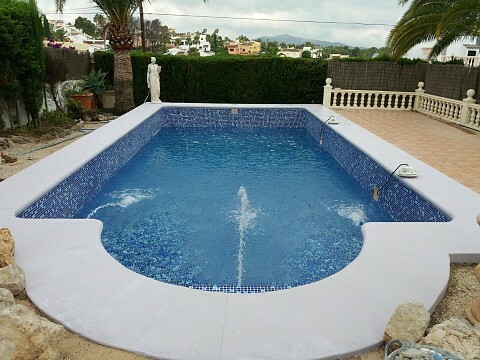 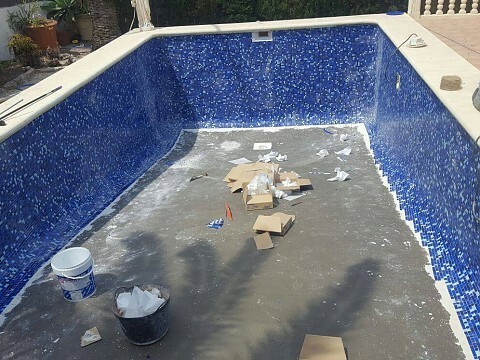 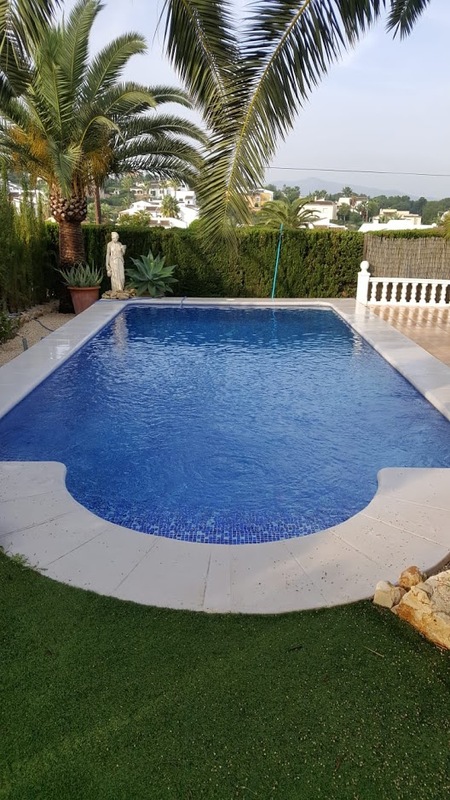 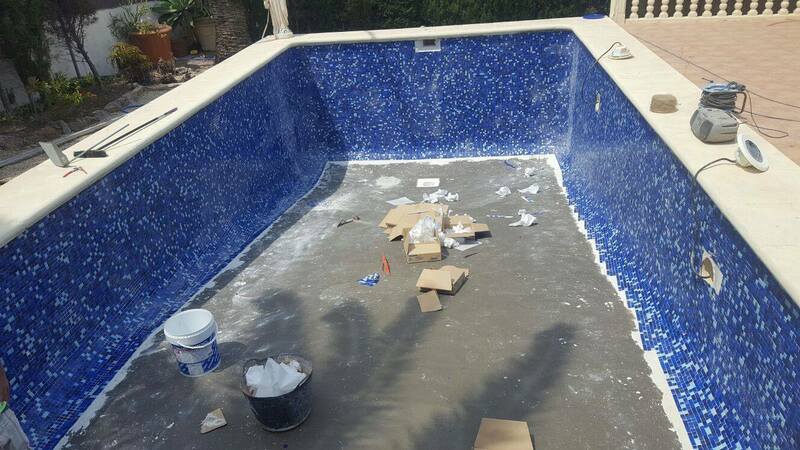 We advise you on the possible options and offer you advice to achieve the best results for your pool.